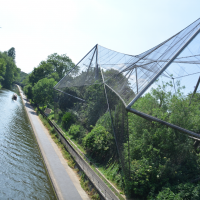 The new Design Museum is revealed, Falmouth University scraps its foundation design course for 2017, and US designers discuss Trump – the important design news from the last seven days. 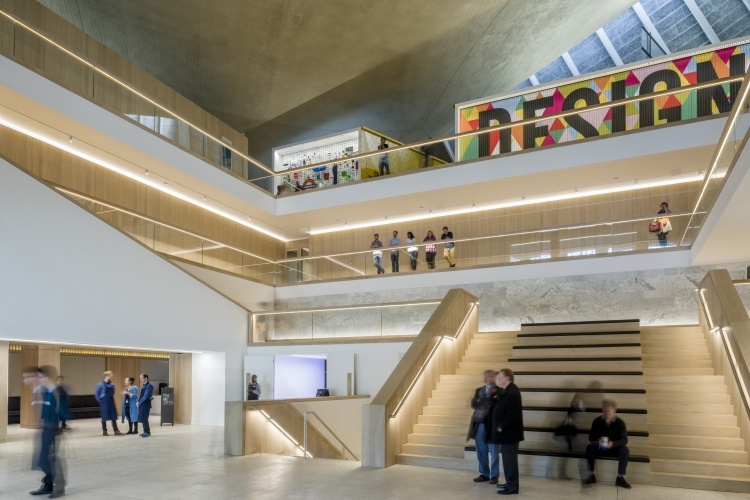 The Design Museum, which shut its doors in Shad Thames earlier this year, will reopen to the public on 24 November – its interiors and opening exhibitions were revealed to a selection of press and VIPs this week. Based on High Street Kensington, the new museum is three times the size of the last one and is based in the grade II listed previous Commonwealth Institute building, which has been redesigned by architect John Pawson. Opening exhibitions include Designer Maker User – a curated selection of the Design Museum’s 8,000-strong product archive – and Fear and Love: Reactions to a Complex World, a series of 11 installations tackling world issues. 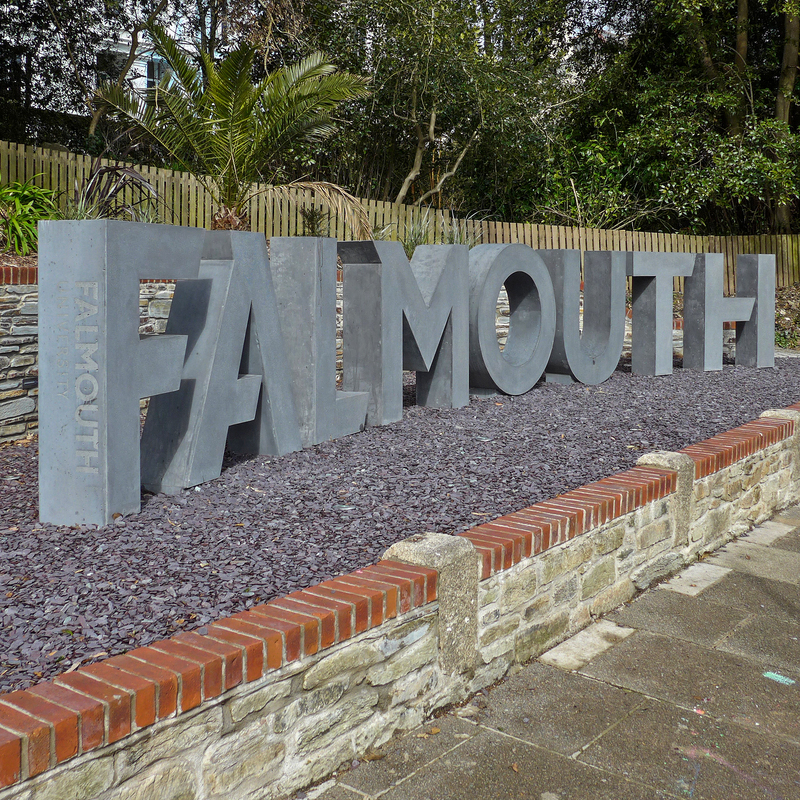 Falmouth University, which is known for its prestigious creative degrees, has decided to pull its Foundation Diploma in Art and Design in 2017. The one-year course acts as an alternative or stepping stone to a three-year undergraduate degree, and is substantially cheaper – it costs only £100 per year for those who are 19 or younger when starting the course, and around £4,000 for those who are older. An undergraduate course costs £27,000 in total. The foundation will be stopped for the academic year 2017/2018, with the university currently in consultation to decide whether or not it will be shut permanently. The university’s director of communications Robert Hillier stresses the course is “expensive to run” and has been “taking money from other students’ tuition fees”, due to its low entry cost, and that it has been scrapped “in the best interests of…the students”. But many students feel differently. Falmouth Uni graduate Lily M has started a Change.org petition to save the course, which has received more than 4,000 signatures so far. Once it reaches 5,000, the petition starter aims to send it to the chancellor and vice chancellor of the uni. Comments on the petition state outrage such as: “The foundation course was the most positive year of my life”; “Shutting the foundation course is ludicrous”; and “It is very naive to think that students can and should jump straight from A-Level to degree level”. 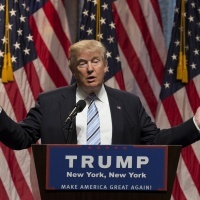 The biggest ripple of shock since Brexit swept the world last week as Donald Trump won the US presidential election against his Democrat rival and polls’ favourite Hillary Clinton. We spoke to US-based designers this week about how they thought his win might affect the design industry. 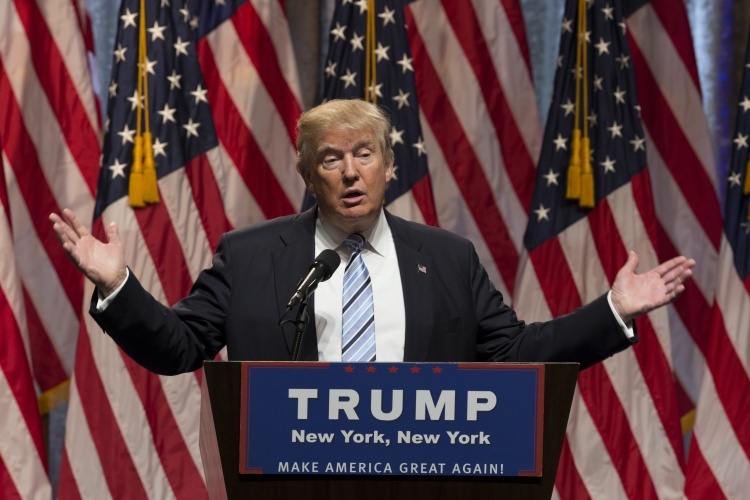 Trump himself neglects to mention the creative sectors in his policies, but his other plans are likely to have a domino effect. Key points discussed were less access to international talent, an increase in the number of freelancers, and a devaluing of creative education. But it was also suggested, given Trump’s focus on increasing manufacturing jobs for Americans, there could be a potential boom in product and industrial design – at the detriment of print, graphic and campaign design. Read our full piece here. Brentford Football Club unveiled a new crisper, cleaner logo this week, which sees its busy (or buzzy, more appropriately) logo stripped back. The previous crest saw an amalgamation of typefaces, stripes, swords, crowns and bees squeezed into the shield motif; design consultancy Article has recreated it within a circular logo, with a single bee symbol at its centre. Article co-founder Joe Ryrie says the new logo is “simpler, bolder and more recognisable” than the previous crest, and aims to work across digital applications as effectively as it does across signage, print advertising and shop fronts. 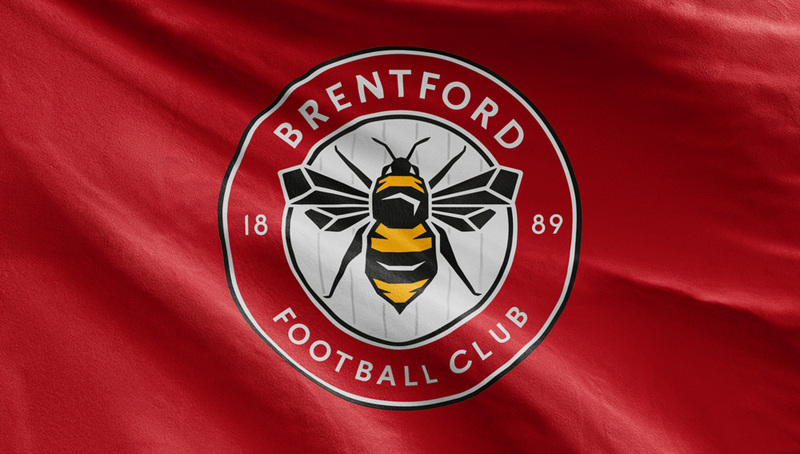 The bee was drawn by illustrator Peter Horridge, and the overall crest draws inspiration from the crest used in the 1970s. Ryrie hopes the new look will help Brentford FC to become “Premier League-ready” – the club is currently in the EFL Championship, the second tier of the English Football League. 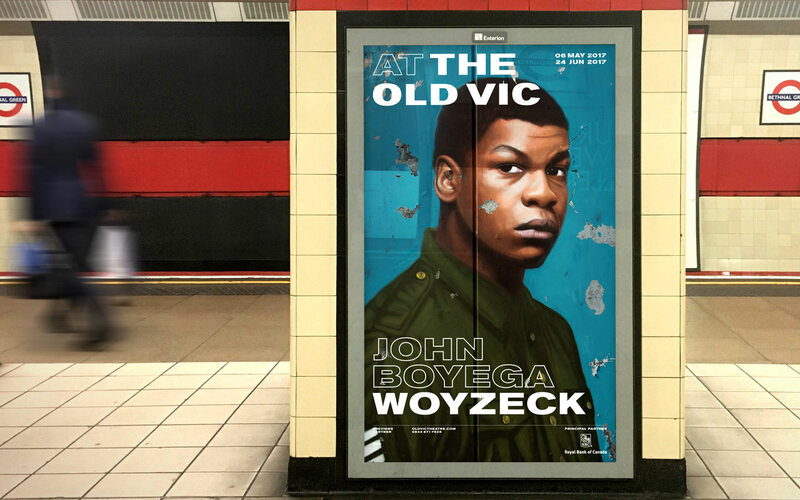 Pentagram partner Harry Pearce designed a new visual identity for The Old Vic this week, a London theatre which has been going for 195 years. 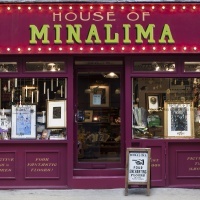 The new identity is mostly typography-based, with changing photography and illustrations used to advertise different plays on show at the theatre. The logotype aims to blend in with the rest of the text used on the theatre’s advertising posters, rather than appear as a separate marque, says Pearce. “The play and the place are woven together,” he says. Pearce used typeface Akzidenz Grotesk Bold, which was created in the early 19th century, to reference wall-painted typography found in London’s pubs from that era. Alongside the logotype, street artists were commissioned to create illustrations for the theatre’s posters, and Pearce took a series of behind-the-scenes photos which are being used on the theatre’s website.